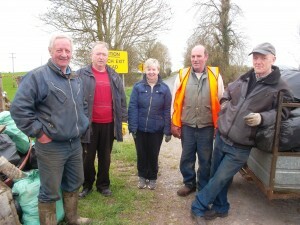 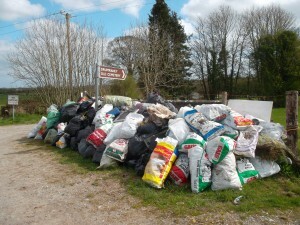 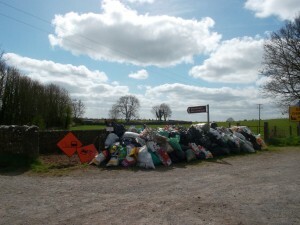 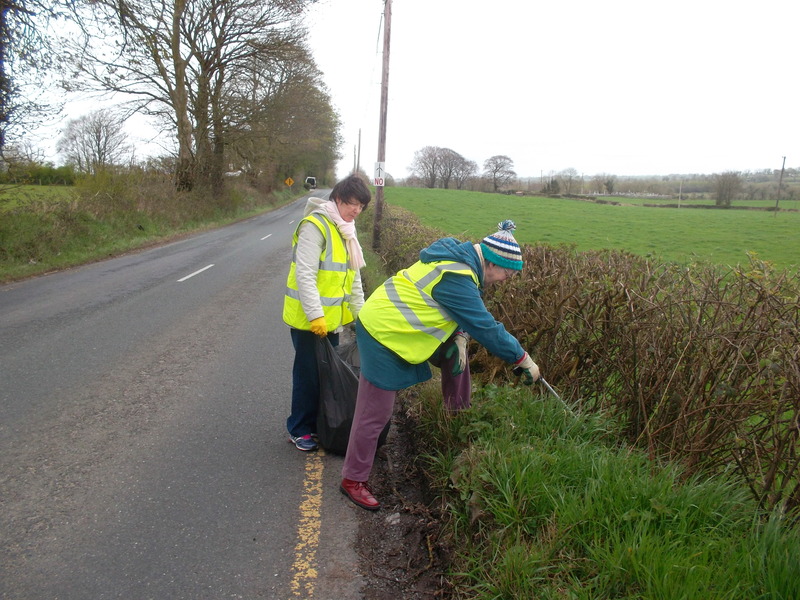 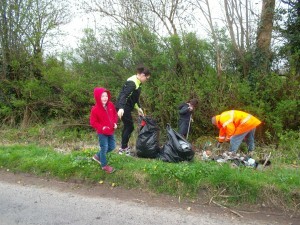 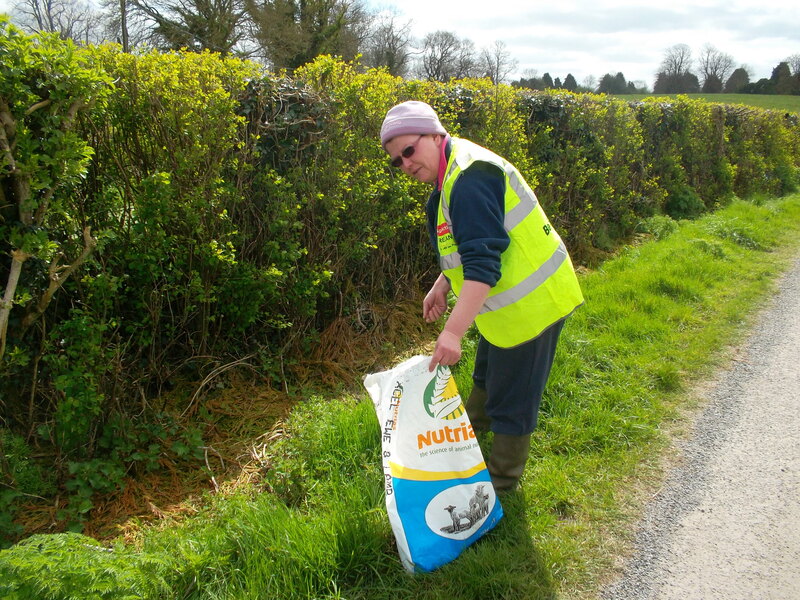 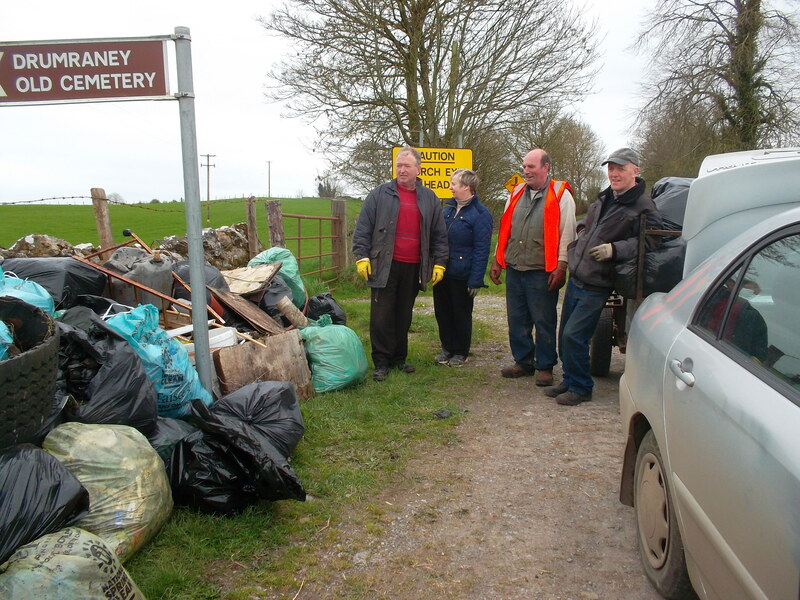 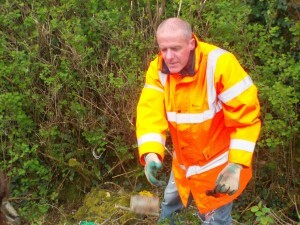 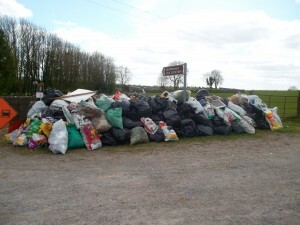 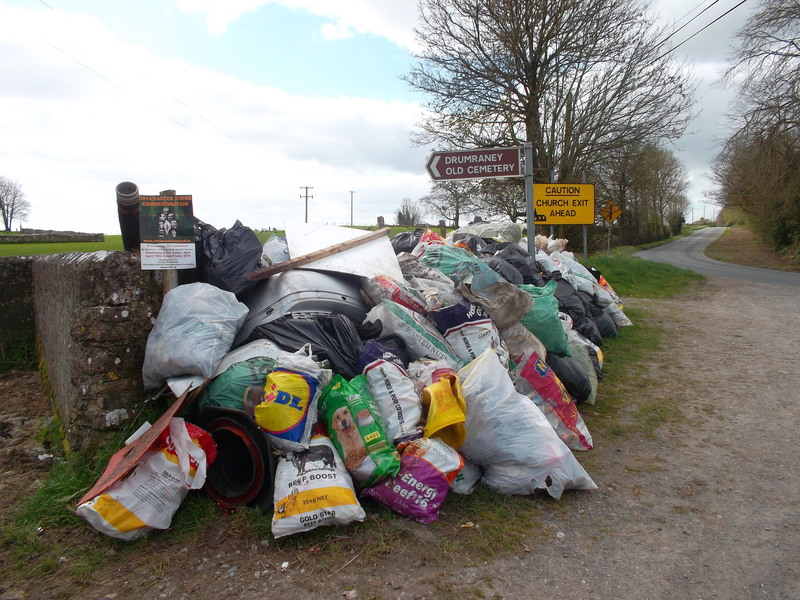 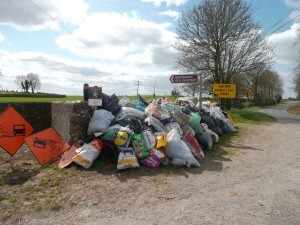 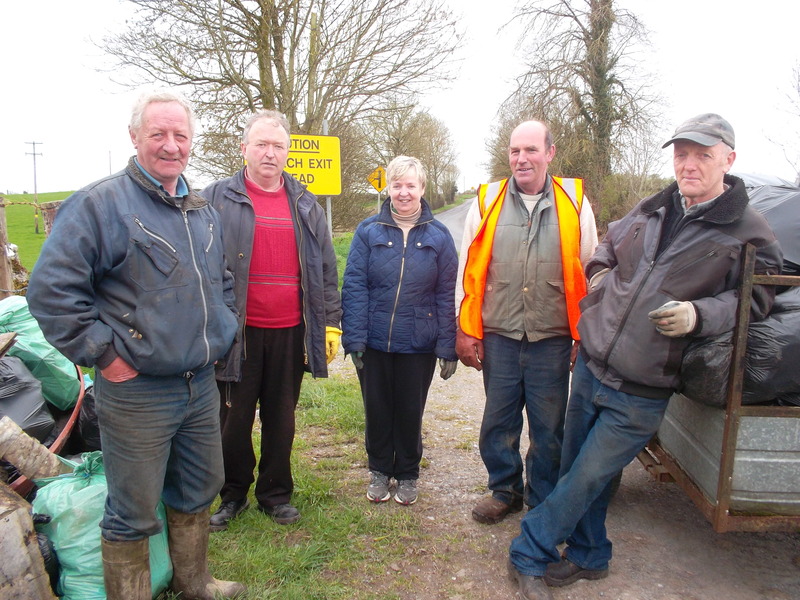 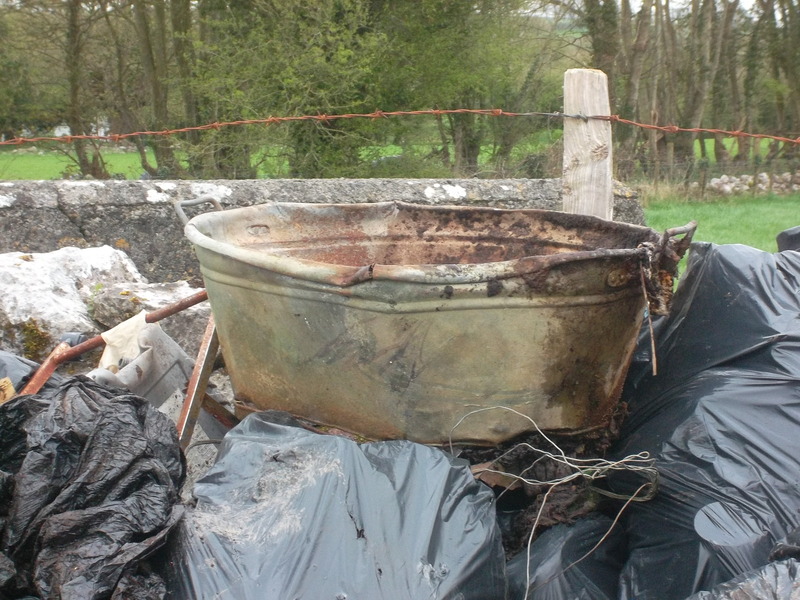 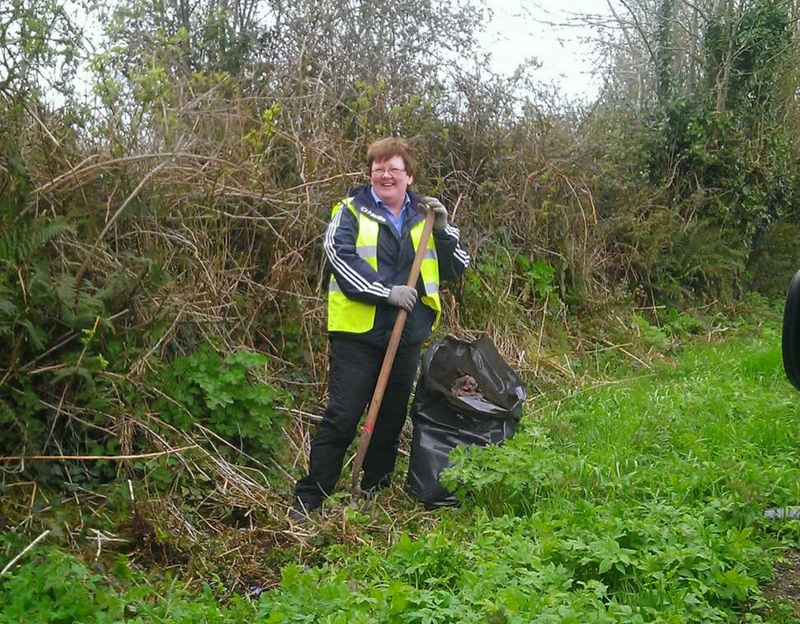 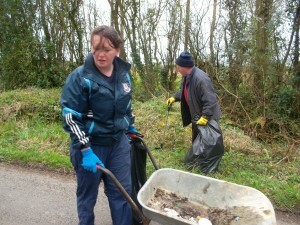 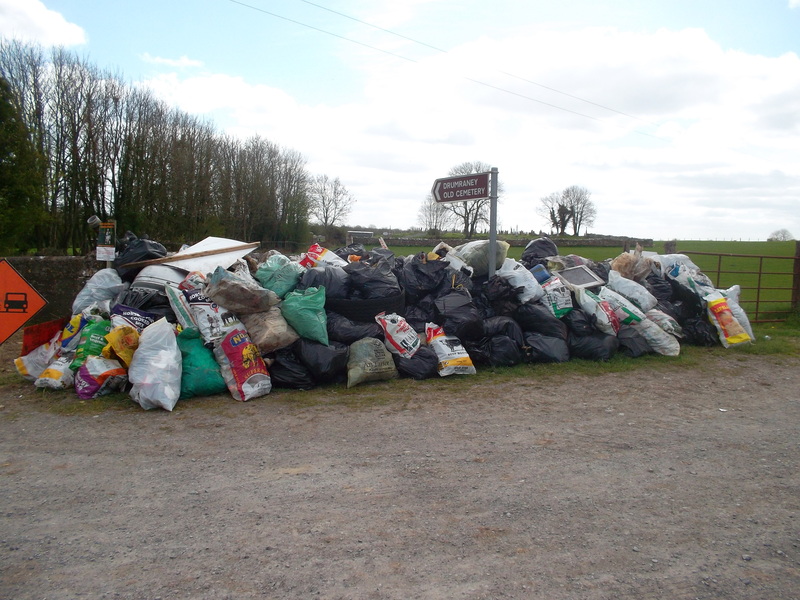 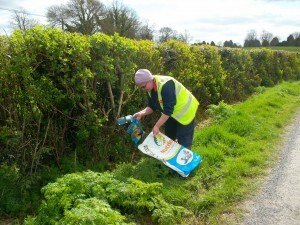 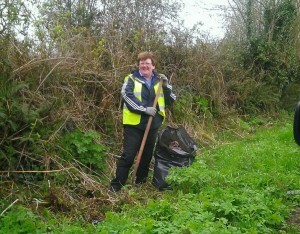 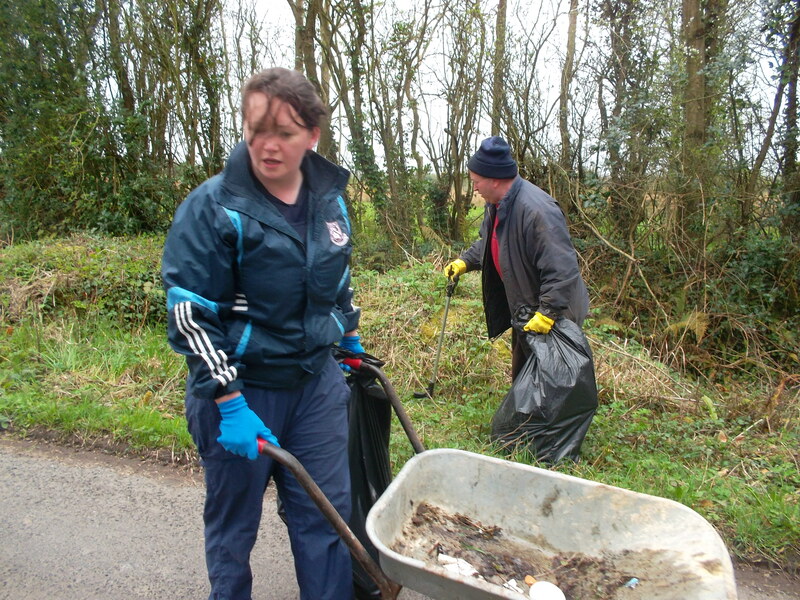 In 2014 the Group co-ordinated a ‘Clean-Up’ in the parish to remove the large amount of domestic and other litter than had accumulated along local roadsides. 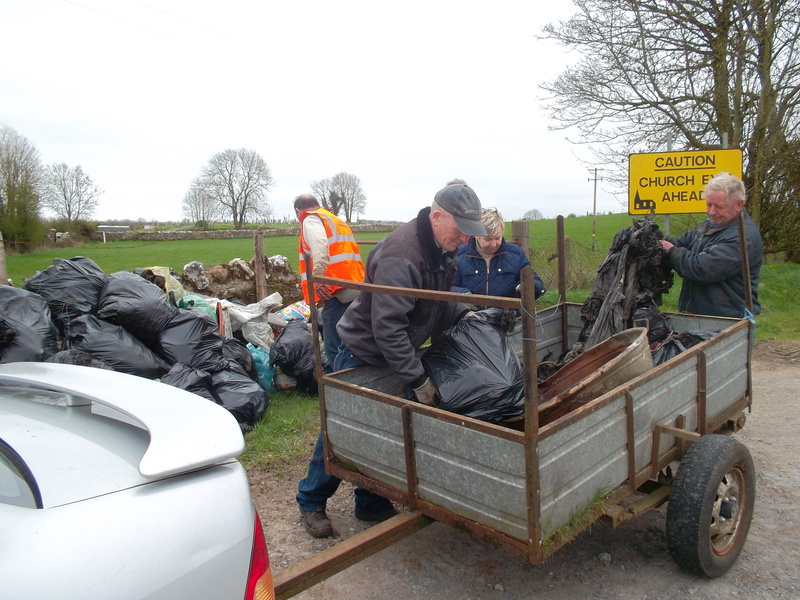 With support from throughout the community, several truckloads of waste were gathered and appropriately disposed of. A second clean-up day took place on 18 April 2015. 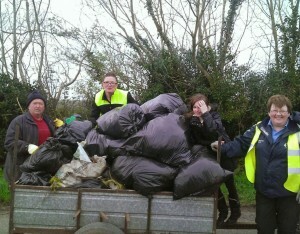 Thanks to everyone who helped out.